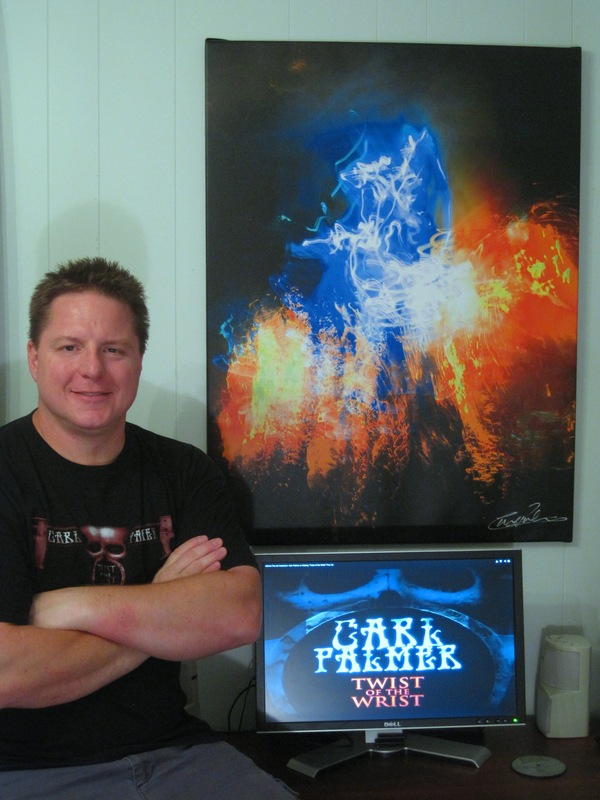 On this page, we'll be putting the spotlight on different collectors of my artwork. Thanks to the collectors for their photos. Glad you're enjoying the art! First up, Mark who owns Blue Mountain Fire #6 in the edition. Big thanks for the pic!